“Il Macchione“ rappresenta una contenuta e prestigiosa realtà vinicola all’interno della ricca tradizione del Vino Nobile di Montepulciano. di un prodotto inimitabile e di assoluta qualità. 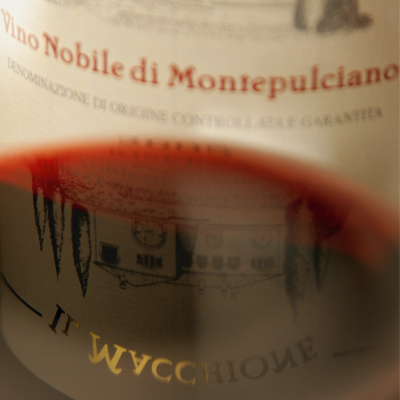 Il Macchione represents a limited but prestigious production in the rich and ancient tradition of Vino Nobile di Montepulciano. In this family run wine farm, we are able to produce a unique and high quality wine thanks to the privileged position of our vineyards and the continuous contributions of our trusted technicians. “As long as it takes”, it is an expression that explains what nature is teaching us here. This splendid part of Tuscany has made wine an art form which provides many moments of pure pleasure.